This kid had 5 teeth pulled. FIVE! 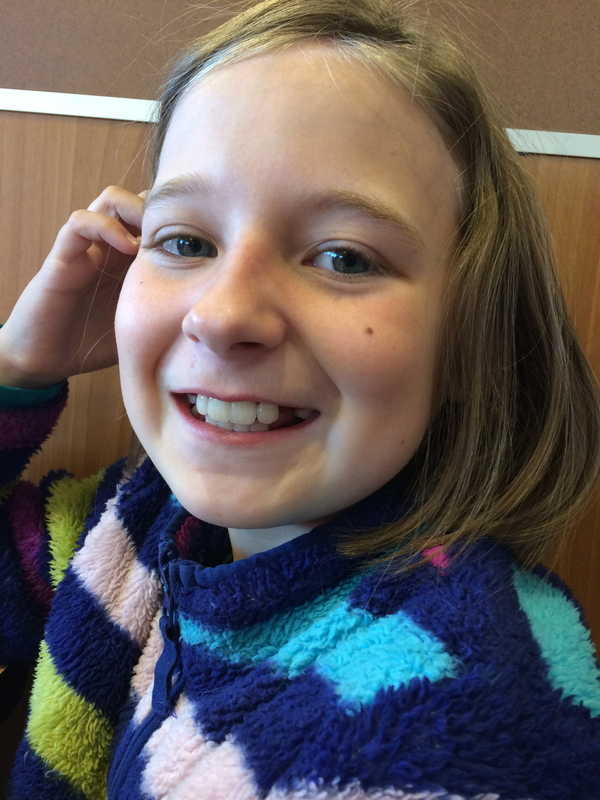 To make room for all her grown up teeth. She has a very advanced mouth!